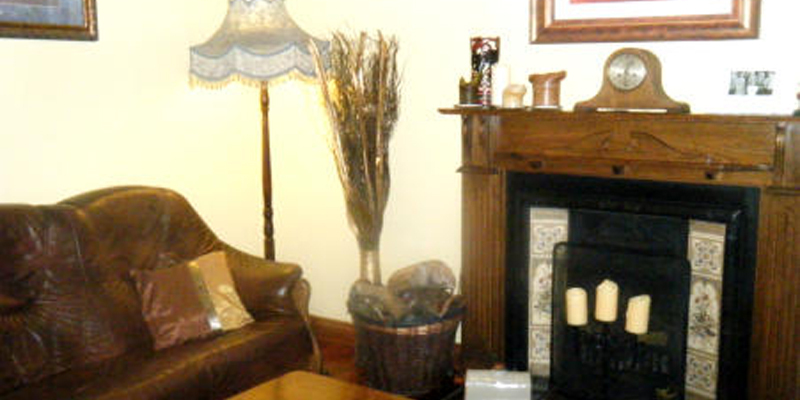 Doire Liath Bantry Bed & Breakfast offers you a traditional Irish family home welcome and is located on the outskirts of historical Bantry town centre (10minute walk) with its myriad of pubs, award winning restaurants and local hotels. Doire Liath has an extensive breakfast menu with locally sourced west cork produce and freshly made soda bread and scones to give you a great start to the day. 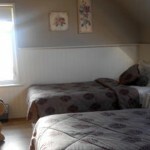 All rooms at Doire Liath Bantry Bed & Breakfast have televisions and ensuite facilities or own private bathrooms. A comfortable lounge with free Wi-Fi access is also available for visitors to relax and unwind after the day’s activities with tea/coffee or something stronger if you wish! 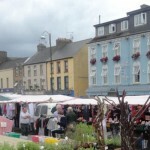 Evening dinner can also be made available by prior arrangement. 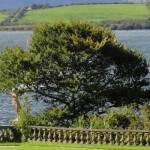 On arrival at Doire Liath Bantry Bed & Breakfast, your proprietors Seán & Thérése Linehan will greet you with complimentary tea/coffee and homemade baked goods in the gardens or the comfortable sitting room with stunning views of nearby Seskin Mountain. 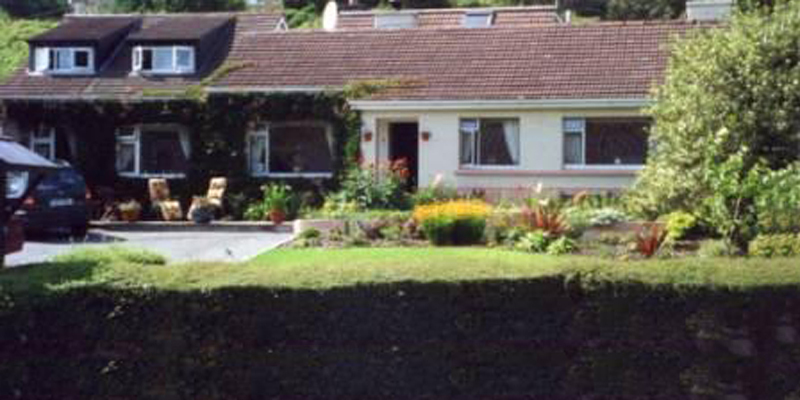 This Bantry Bed & Breakfast accommodation is situated in the heart of the three peninsulas – Beara Peninsula to the north and the Sheep’s Head and Mizen Peninsulas to the south. This beautiful quiet place is a world away from the rat race, allowing you to relax and unwind and is an ideal base for a walking, cycling or driving holiday. 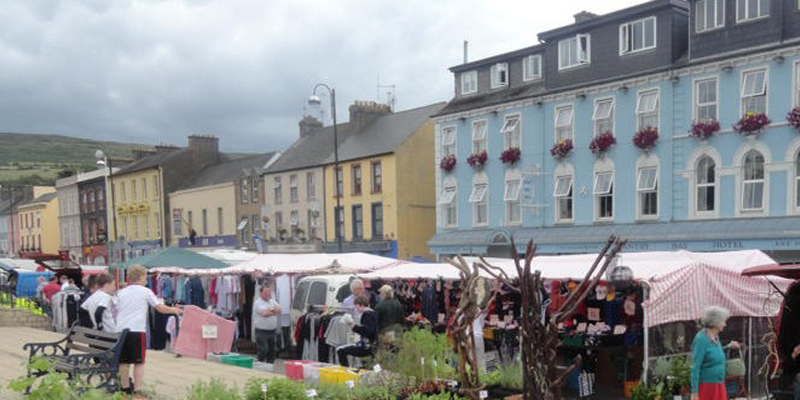 There is secure off street private parking for guests and you can also choose to walk along the foreshore of Bantry bay with its breathtaking views of the Caha mountain range, this walkway is accessed directly behind Doire Liath and is about a 20 minute easy stroll to the town centre. 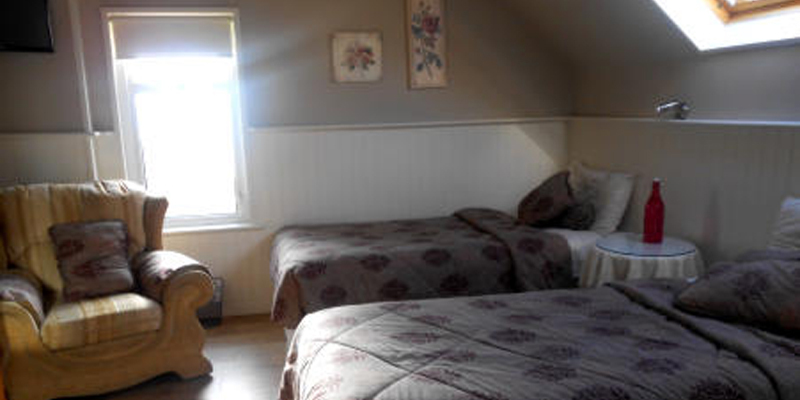 Choose Doire Liath Bantry Bed & Breakfast for your West Cork stay and you will be ideally situated for exploring the nearby Mizen, Beara and Sheep’s Head peninsulas – some of the most spectacular scenery you will find anywhere in Ireland. Famous Gougane Barra is about a 20 minute drive from us inland through the spectacular “Pass of Keimeneigh” which literally means the “step of the deer”. 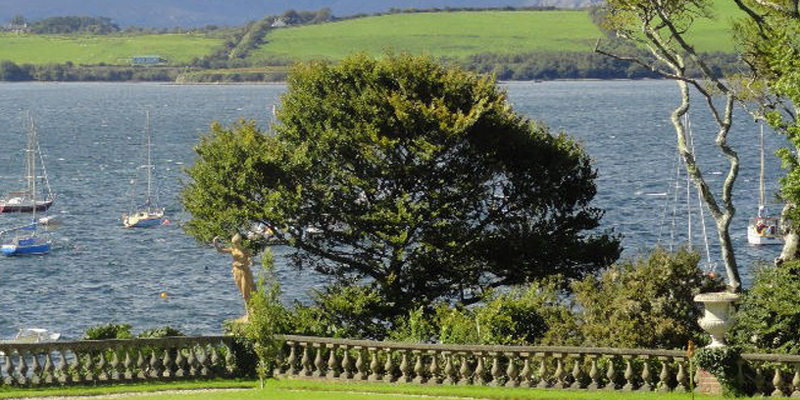 This West Cork accommodation is less then a mile from the Bantry Bay 18 hole golf club and less than a 15 minute walk to Bantry House, which is not only one of the finest historic houses in Ireland, but it also commands one of the best views overlooking Bantry Bay in West Cork. 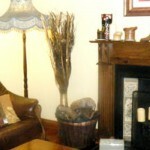 For more details visit Doire Liath Bantry Bed & Breakfast Website.